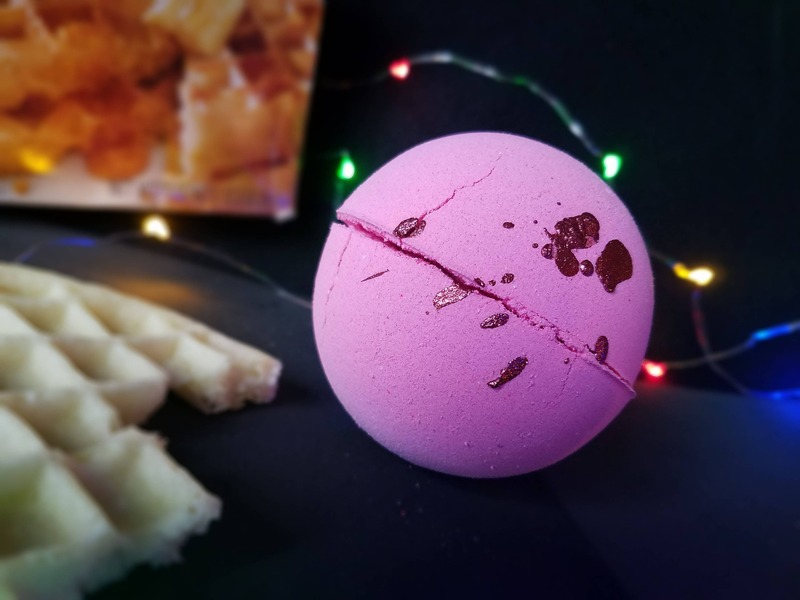 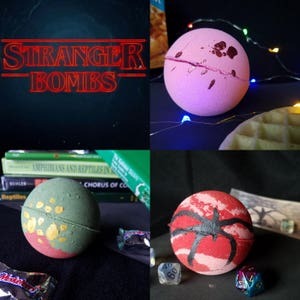 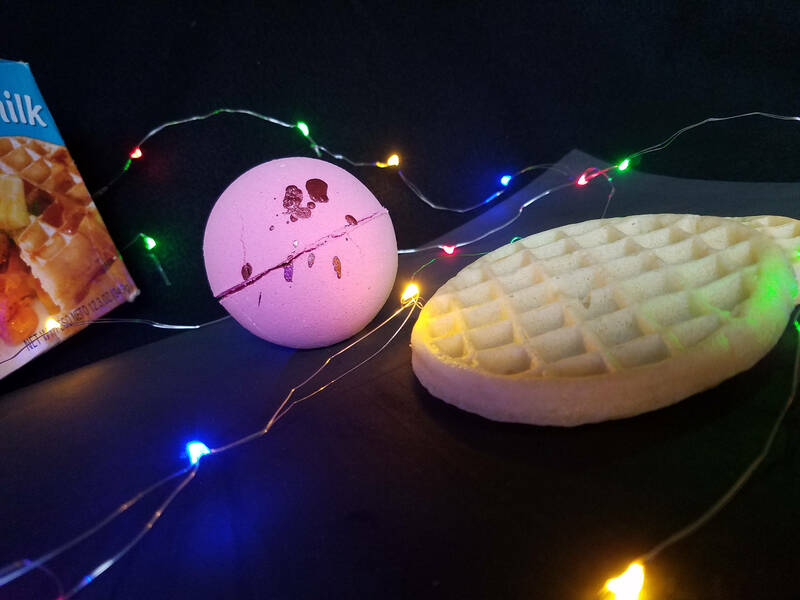 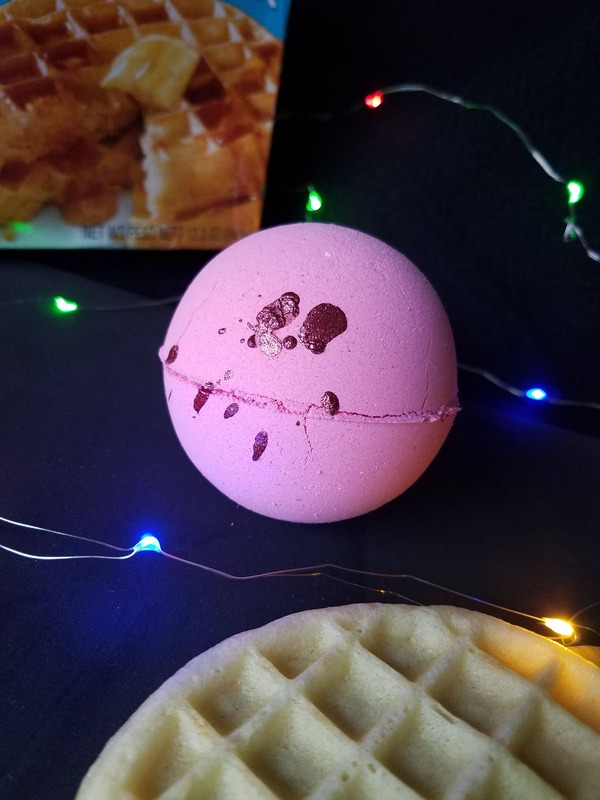 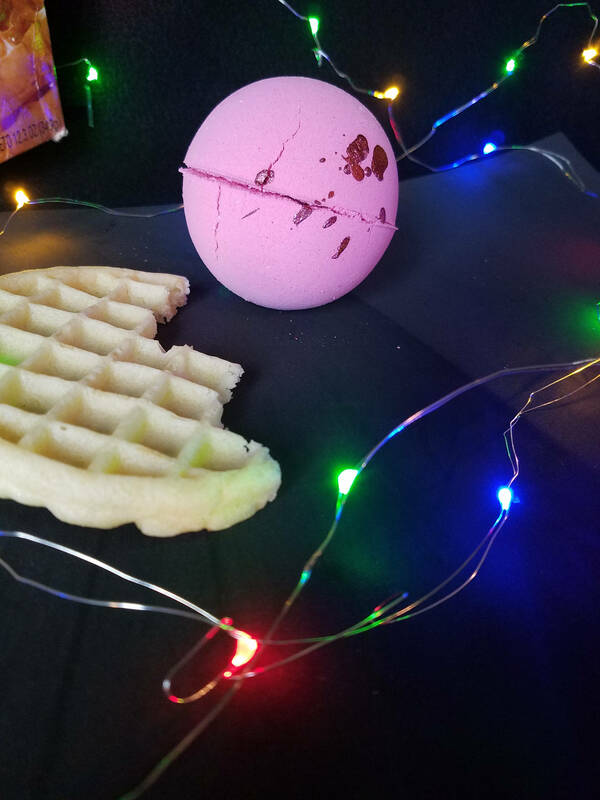 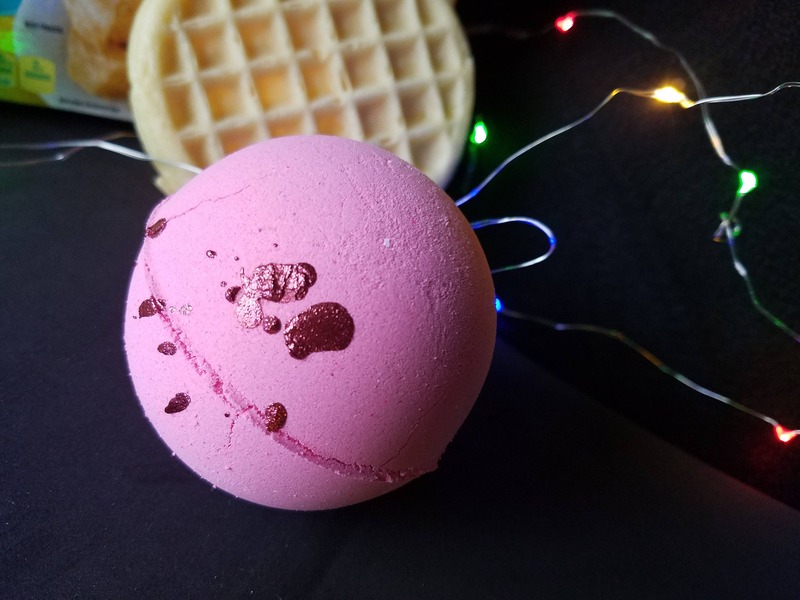 This pink bath bomb is inspired by Eleven from Stranger Things 1 & 2. 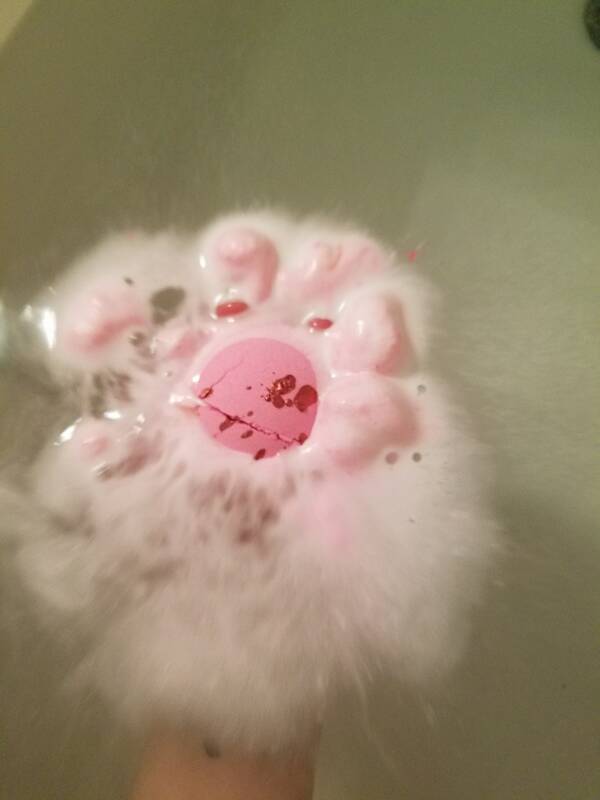 It is inspired by the pink dress she wears in the first season and has drips of red mica blood from her nosebleeds. 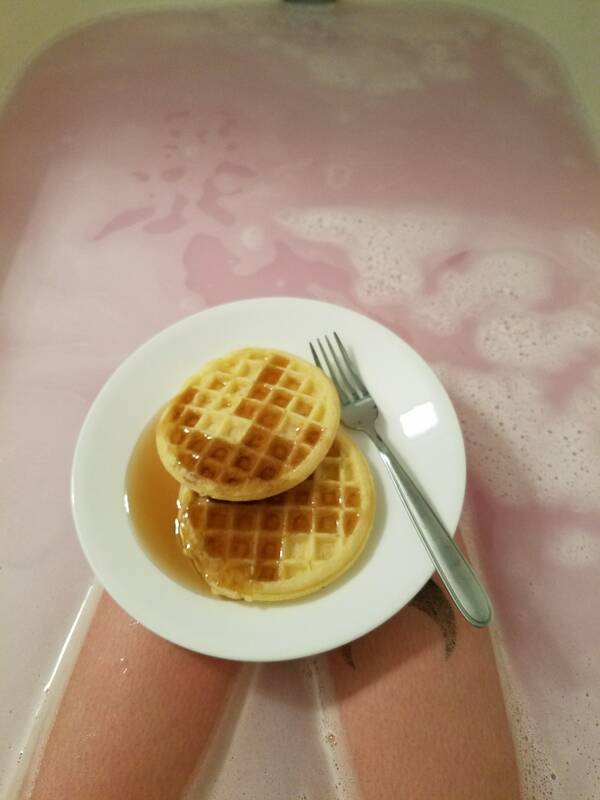 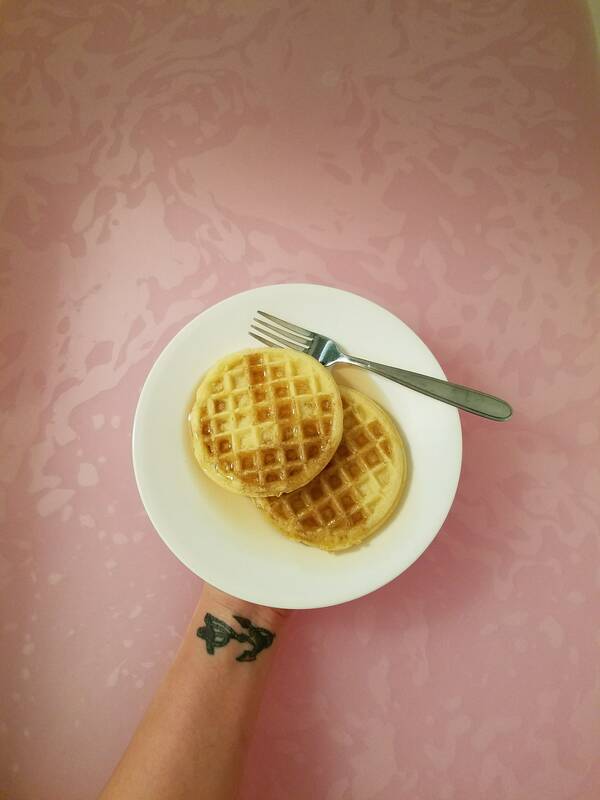 It is scented to smell like waffles and syrup. 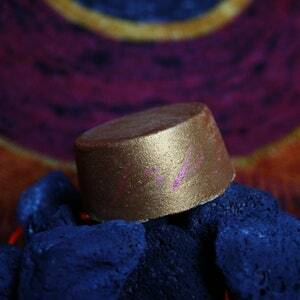 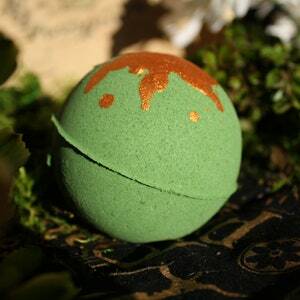 Once it dissolves it will leave your tub a pale, milky pink filled with swirls of foam.